Where fashion, comfort and affordability come together. Miss Piggy's Pet Beds offer soft colorful fleece beds with fringe on the edge. 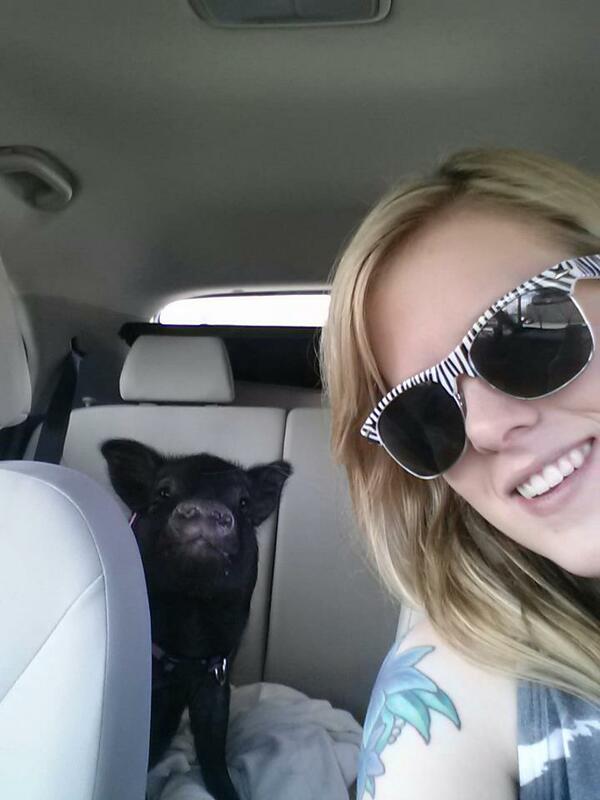 I went to buy a new pet bed for my mini pig Penelope and I couldn't believe the prices! A product so basic for pets cost so much. Yet, consumers buy them because those are the only pet beds available. Being a small business owner I know that cost is the most important factor. I am out to make a product that is well made and affordable. As a pet owner, I am like any consumer who is more concerned about what our pets lay on than them. With fashionable fabrics that are comfortable for our pets and affordable for us we can all be satisfied with Miss. Piggy's Pet Beds. The beds are custom made so the color you choose I will buy using fleece fabric. Depending on what I can find at the fabric store I can do patterns. 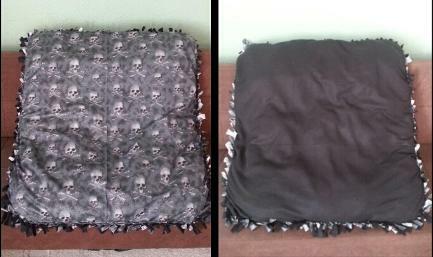 When you place your order I will look for the fleece color and/or pattern that you want used. If I can not find the exact color and/or pattern we will get in touch with each other and I will let you know the fleece I have available. The fleece I choose is in a certain price range. So, if you are wanting a particular fabric or a pattern that cost outside of that price range it will cost extra. This should not be a problem with how many options I have to choose from at the fabric store. Also if you are ordering a pet bed that is larger than the sizes I offer it will cost extra. 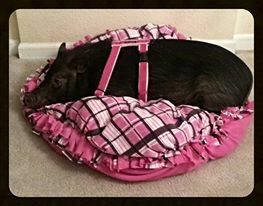 These pet beds are available for any type of pet; dogs, cats, pigs, you may even need one for your ferret. 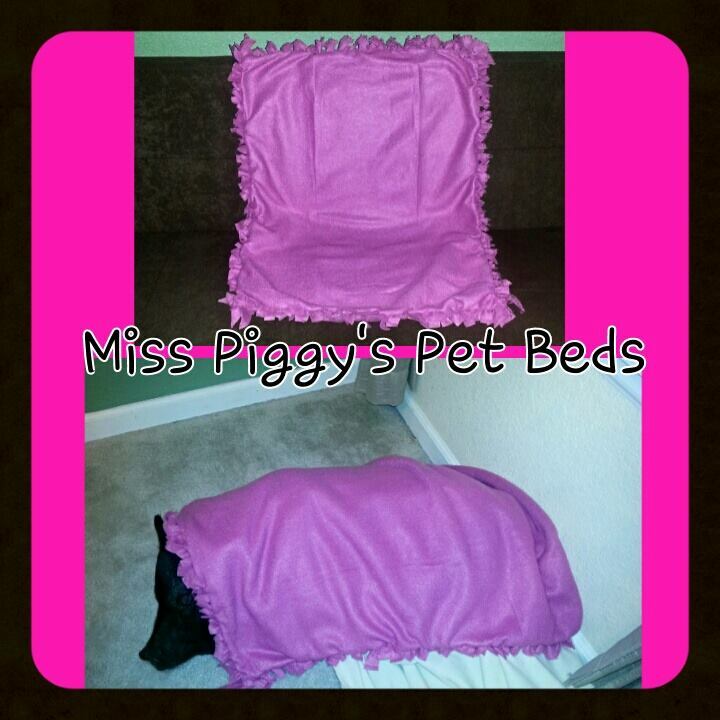 Penelope and I are excited to announce that we are adding custom made pet blankets to Miss Piggy's!!! They come in one size, 28x36 in any color you choose. The blankets are made with fleece and have fringe. We are selling them for $8 with a purchase of a pet bed. ( you do not have to purchase a blanket with a bed). 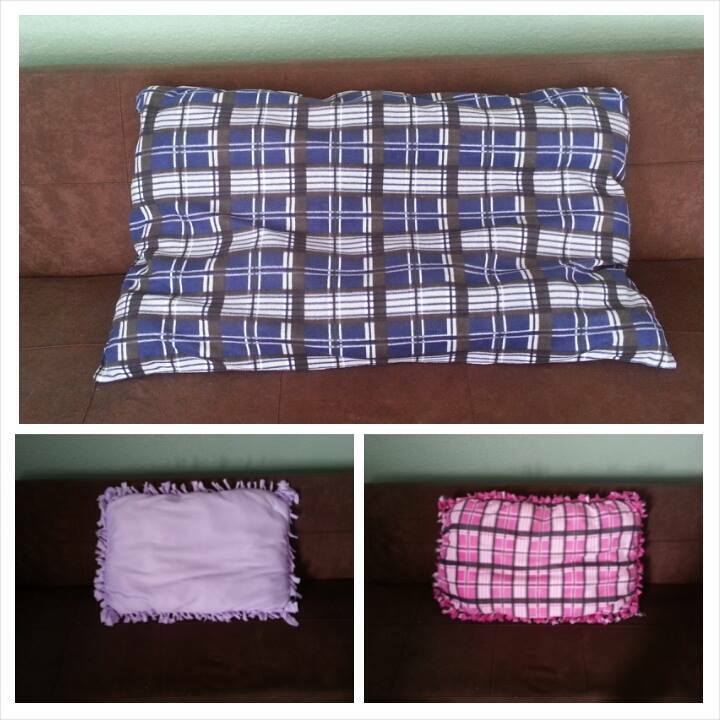 Or you can buy them individually for $10.00 with plain fleece or $12.00 with pattern fleece.